Today I am going to show you how I incorporated embossing powder, glitters and watercolour technique to create my card . Here are still shots of the card I will be sharing with you today. I have started my card by stamping flowers and leaves with gorgeous embossing glitter called Aladdin. This awesome product leaves dusty smear on the card and I am planning to use it to add shimmer to my flowers. Now is the time to work on my sentiment. I have decided to use ''Love'' die by Catherine Pooler and embossed with mix of Gold Rich powder and Metallic gold sparkle embossing glitter. A very big thank you to all that participated in this fabulous blog hop! What a beautiful array of cards from both Design Team members. A very BIG thank you to Pretty Pink Posh for a wonderful hop. Mirella you are the winner of our the WOW! Embossing Powder prize pack! 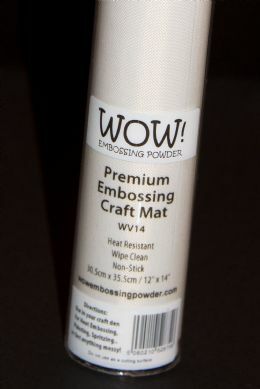 Please email us at joherbert@wowembossingpowder.co.uk with your selection of 6 x Embossing Powders. Make sure you visit Pretty Pink Posh blog to see who the winner is of their Prize Pack! Hello! It's Amy again from Tsuruta Designs. So thrilled to be sharing a couple projects that combine the goodness of WOW! Embossing Powder and Pretty Pink Posh! All my stamped images are on watercolor paper so I went with the Primary Ebony Regular Embossing Powder. It really makes the images pop with the Zig on Zig coloring. Here's my first project that features Pretty Pink Posh's Happy Mail and Flourishing Fuchsias stamp sets. I also included their Stitched Pieces die. LOVE the WOW! Embossing Pad it inks up on the first try for all of the images, super clean and crisp. Although I managed to heat emboss a bunch of the images for this design, I wanted to also keep more of the white from the center panel visible. My second card is a bit busier than my first design. Similar to my card above, all the images have been heat embossed with the Primary Ebony Regular Embossing Powder. I colored them with watercolor pens and set them aside. WOW! Embossing Powder is giving away any 6 powders from your choosing along with a WOW carry case to store you powders safely in. 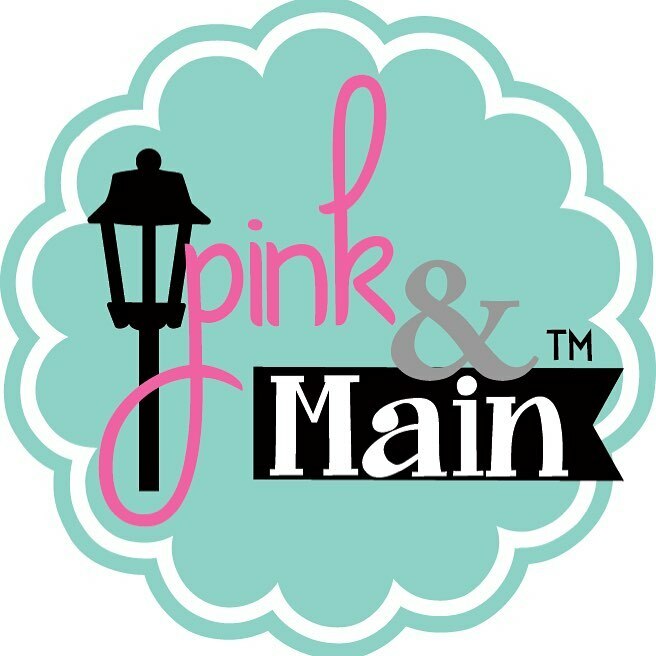 Pretty Pink Posh has an amazing Prize Pack - An assortment of goodies up to the value of $75. Hi all, Jo here and welcome to today's blog post where I will be using some fabulous embossing glitters paired with some awesome Catherine Pooler products. Recently the WOW Design team has played with some Catherine Pooler Inks and I have to say I am in love with the inks. In today's card I have used 3 inks, Tiki Torch, Be Mine & It's a girl. Not only did I stamp with these inks I used them to ink blend with and they blend just beautifully. My stampset of choice is the Wonderful Wildflowers which is a layering stampset which is perfect to add a layer of embossing glitter right over the top for added detail. On all cards I have ink blended with the Swoop Stencil and have used washi tape to mask off a panel to ink blend within. I picked out some images that have fine details to really show how wonderful the WOW Embossing Powders capture the details. For those that follow me might know that I'm a coffee-a-holic. Did you know that owls were one of my first loves? I use to collect all things owls so when I saw these cute owl images, I couldn't resist picking up the whole collection. Their eyes are so expressive, aren't they? One of my go-to sentiment techniques is to heat emboss them on black cardstock with white embossing powder. 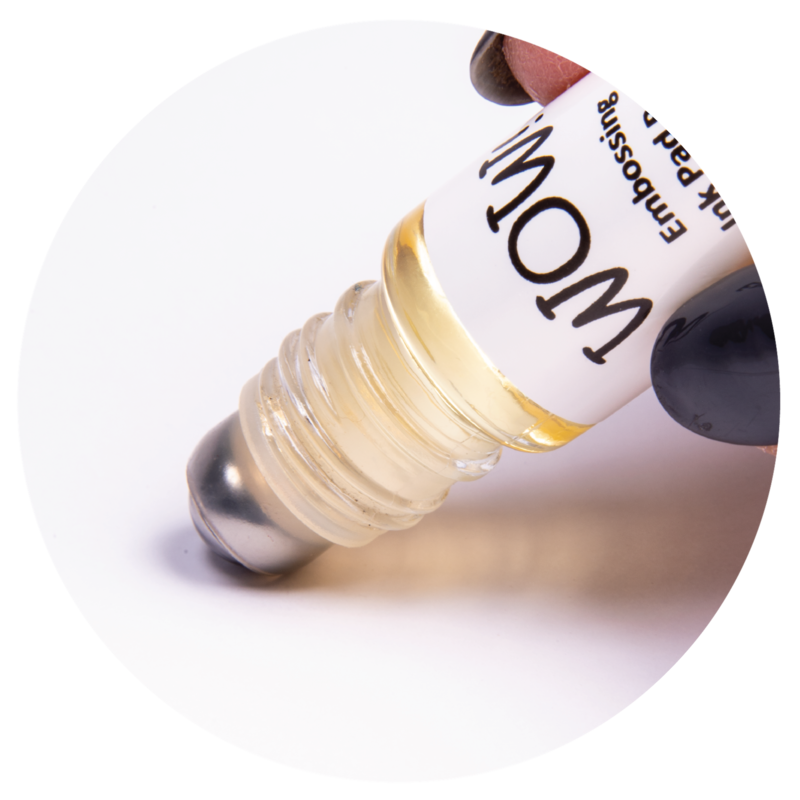 The Opaque Bright White by WOW is perfect. Heippa and glimmering, glittering July to you from Riikka! This month we are all about embossing glitters here at Wow Embossing Powder blog. Here's my take on the subject! I've been doing several different project types this year but even though I love mixed media really much I still somehow identify myself as a scrapbooker. So for this glitter theme I thought to do a layout with some glitter touches. If you'd like to see how I made the page and where I used the lovely embossing glitters Wow has in their repertoire in this layout, please see the step by step underneath. To read about the story behind the photo and the page, please continue until the end of the post.